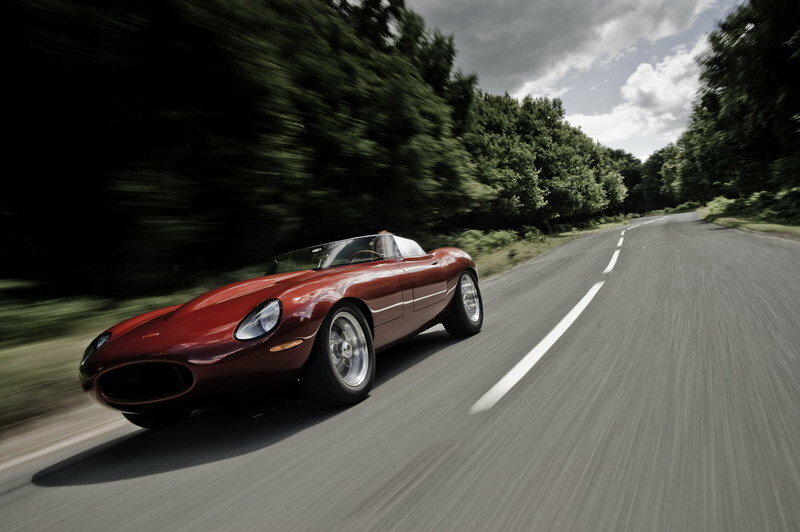 Eagle is well-known for their dedication to the development of Jaguar’s E-Types and have been restoring and selling them since 1982. Their passion for the E-Type is what lead them to create a model that throws back to the design of Jaguar’s Lightweight E-Type race cars built in 1963, but with a modern twist and a more powerful engine. The Eagle Lightweight Speedster only weighs 2,200 lbs and that weight is powered by a 4.7 liter, aluminum in line 6 cylinder engine that delivers an impressive 310 HP with a peak torque of 340 lb-ft.
UPDATE 07/09/12: The folks over at Eagle Speedster have released a fresh batch of high-res photos of the gorgeous sports car, which you can check out in the gallery! 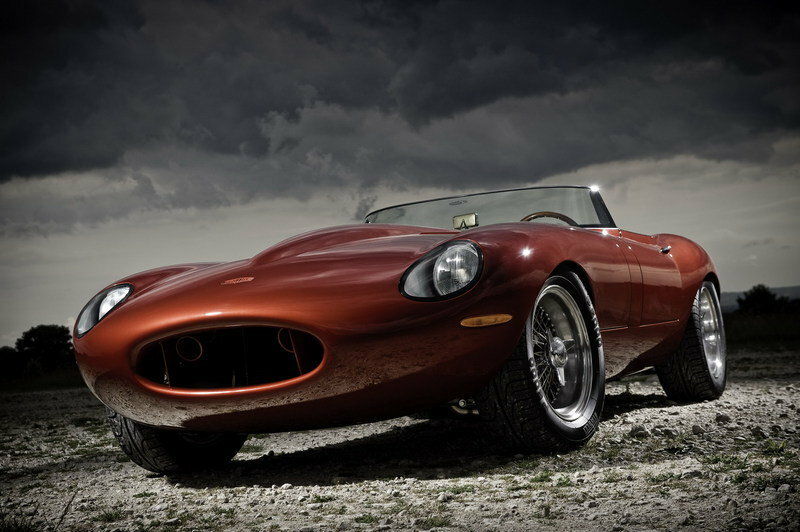 Hit the jump to read more about the Eagle E-Type Lightweight Speedster. 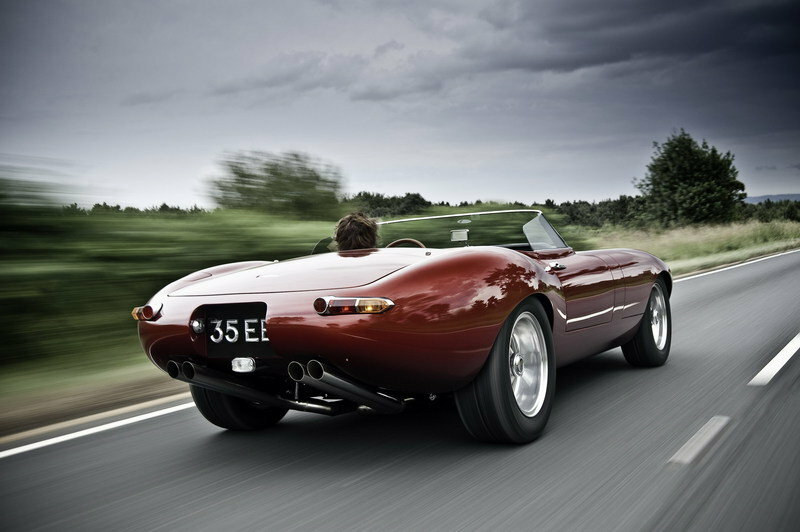 The E-Type Speedster measures 1,000mm in height, 4,260mm in lengh, and 1,740mm on width. It features a custom-built windscreen lowered and raked back with shaped wind-down side glass and hidden ‘A’ posts to create a smoother shape. Deeper sills and a lowered floor were also put in and enhance the smooth and sleek outline of the E-type, thus making it look like a bright and shiny bullet. The colored body panels extend across the door tops and around the scallops, and the wheel track has been increased and the wheel arch width extended to complement the overall shape. The exterior is then completed by completely custom-designed aluminum rimmed wheels. What’s interesting about the interior of the Eagle E-type is the way the rear deck continues down the center of the car, turning into the center console seamlessly. Everything else in the vehicle features classic styling and luxury, down to the steering wheel which is a Speedster 3-eared wheel spinner. The steering wheel even comes with a a custom designed enamel horn push and flush fitting nose and tail badging. When talking about their project, Eagle says: "From the start we decided that the body and fittings should be seamless, including the specially designed glass and windscreen. The purity of the lines and flowing bodyshell is testament to this." Under the hood, Eagle has placed a 4.7 liter, aluminum in line 6 cylinder engine that delivers an impressive 310 HP and a peak torque of 340 lb-ft. The engine will be mated to an aluminum 5 speed gearbox, an aluminum Power Lock differential, independent wishbones, 6 high tech adjustable dampers, anti roll bars, and rear radius arms. The car will sprint from 0 to 60 mph in under 5 seconds - which matches the modern Jaguar XKR - and will hit a top speed of more than 160 mph. A very impressive feature of the new E-Type Speedster is the fact that it delivers the same 7.09 power-to-weight ratio as a Porsche 911 Turbo. The Eagle E-Type comes to a halt with the use of 315mm/280mm drilled and vented discs and aluminum 4 pot calipers. Gripping the pavement are 225/55 x 16 tires for the front and 245/55 x 16 tires for the rear. Eagle has not announced prices for the E-Type Speedster just yet, but it seems as if this car is a priceless tribute to a legendary vehicle. 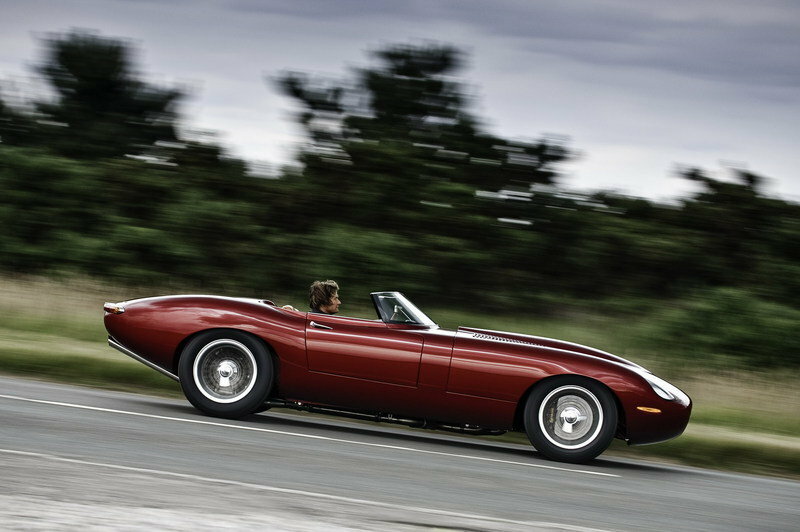 While the Eagle E-Type Lightweight Speedster was built with no competitors in mind, its performance numbers will help it stand next to any sports car on the market. 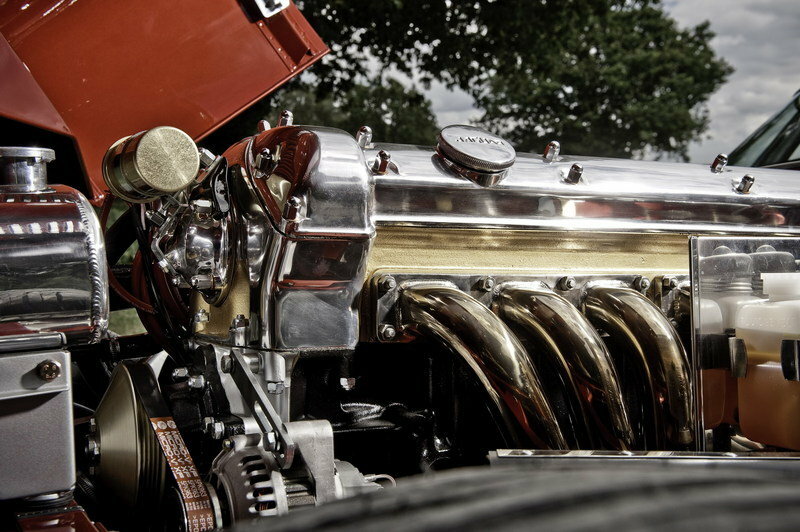 In fact, in terms of of bhp per ton, it’s more than the equal of any modern Jaguar. It delivers the same power-to-weight ratio as a Porsche 911 Turbo, while the 0 to 60 mph sprint time is similar to a modern Jaguar XK. It seems as if Eagle came up with a fantastic coupling: classic styling with modern day power. The mixture of classic and modern touches blend well on this auto. And its performance is truly impressive! 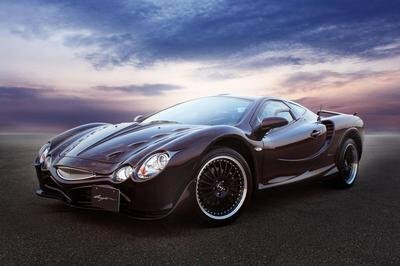 With this awesome car, no doubt that its price will surely be sky high. 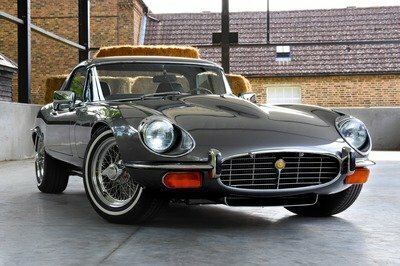 The E-type symbolizes the combination of classic and modern cars. 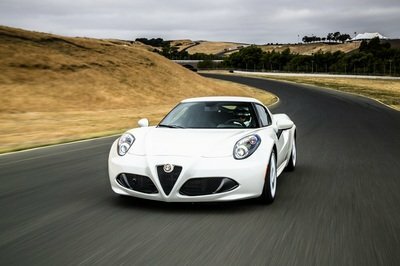 It has an effective engine performance and its exterior looks extreme. Whoosh! This car sure looks like eagle in speed! Its platform gives it a very light and aerodynamic appeal. I love the concept that combines the classic and modern look. It really looks great! But I wonder how its price will go. Whoosh! This car sure looks like an eagle in speed! Its platform gives it a very light and aerodynamic appeal. I love the concept that combines the classic and modern look. It really looks great! But I wonder how its price will go. Vintage cars will never be outdated for me! Look at this one. I know how much all of us wants to see it face to face. Just like how it looks, it is very light and pretty fast. We can see it on those photos. I wish I could see this one in person. Anyway, I really love classic cars. This kind of cars is definitely worth treasuring. This E-type lightweight is already very striking on its classic but modern appearance. This E-Type is the most impressive long back convertible car that I saw! I’m so impressed with the angst that this car had and the body paint options of it is quite fabulous on the appearance of this Speedster. You can easily notice the impressive rear wheel and its mouthed design that blended perfectly to the headlights of the car. Very awesome. That was really great interior and exterior. The exterior is like a bullet and the interior were good. Eagle E-type is the best. I’m impressed that they perfectly combines the classic to modern looks of this Eagle! and I noticed that even in the interior had the touch of a classic one. If you see this car in side view the car looks like a bullet. Great! The Eagle E-Type comes to a standstill with the use of 315mm/280mm trained and vented discs and aluminum 4 pot calipers. It is a classic car with modern features. This is rarely a good idea. I wonder what will be the performance of the car. I’m sure this going to be pricey because of the concept combination they made. I would say that it perfectly combines the classy and modern styling on the car. Well, I guess this is not the full original version, for sure they have replaced its engine. At first this car is just an another vintage car but when it performs I bet everyone would be left jaw dropped for its high speed performance, that figure is almost equal to Nissan Z car. This is one of the fantastic cars I have known. The designs are really impressive yet it’s already old. This vintage car still goes with the flow of cars nowadays. I’m hoping for more upgrades. Yeah, that’s really a testament to how popular this car really is. 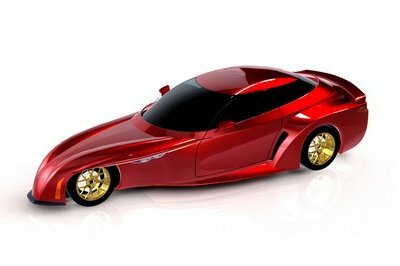 Imagine that, the car is already more than forty years old, yet it is still considered as one of the best designs around. 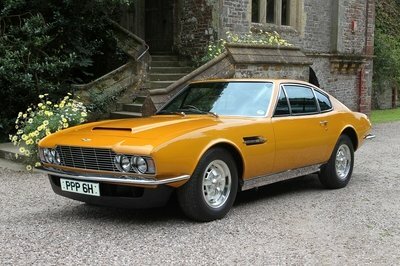 I still am quite amazed at this car, even though it came from an older generation. Imagine that, the design is from the 60’s, yet this baby still attracts a lot of people. Yeah, they would probably have upgraded the engine, which is quite a good thing actually, since it would greatly enhance the car’s performance. Wow, that is definitely one good looking interior. I like how the dash instrument panel is arranged nicely for the convenience of the driver. Definitely old school styling at its best. Most likely, the exterior of the car looks classy like a vintage car but the engine is quite modern since it uses cylinder engine. The combination of classy and contemporary really look good in this car.